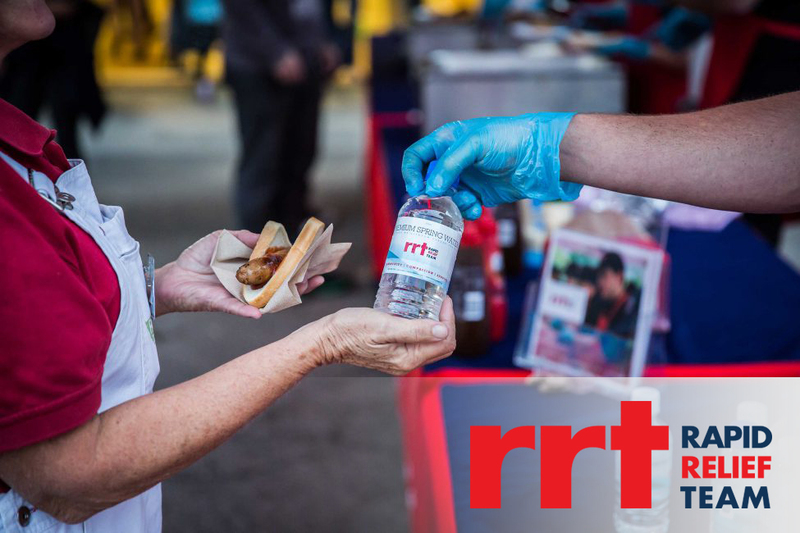 RRT offers quality catering assistance to charitable and government organisations confronting some of humankind’s greatest challenges, including natural disasters, heart disease, cancer research and the plight of the homeless. Across the globe, RRT is mobilised and ready to respond where they are needed most. 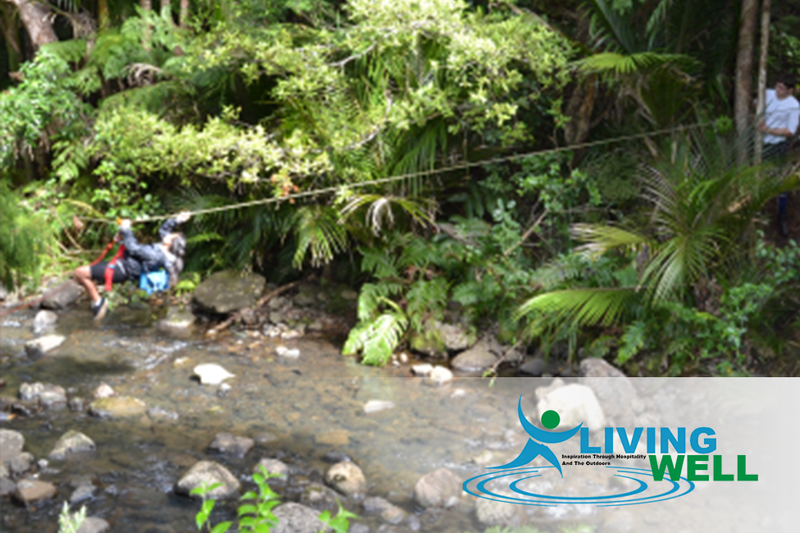 Living Well Trust was established as Koinonia Trust in September 2011 by Michael and Jovana Wilkes and Lynne and Paul Chaffey. It began when two couples came together and started to share their dreams; dreams of intentional community, of loving people through hospitality and of inspiring people through the natural created environment.